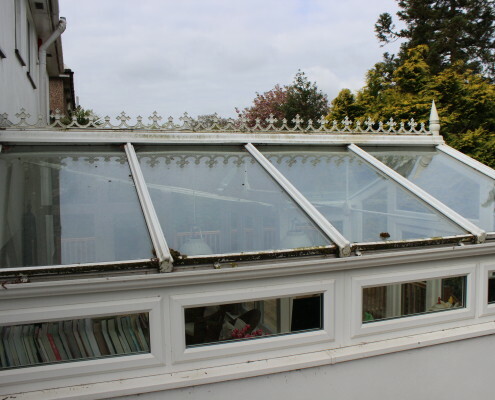 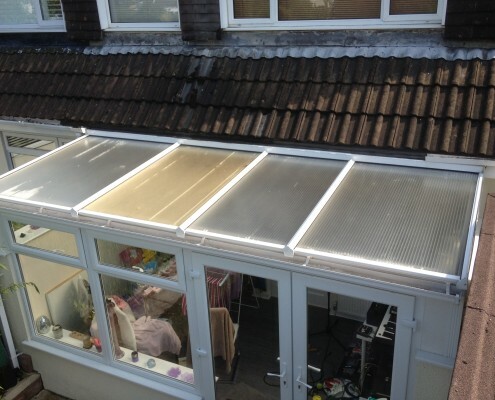 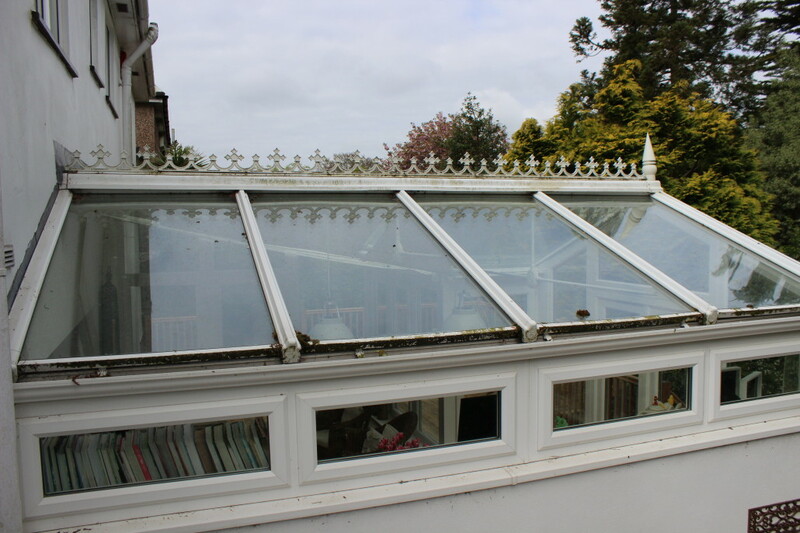 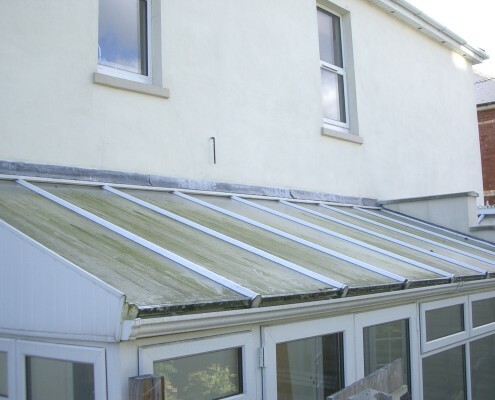 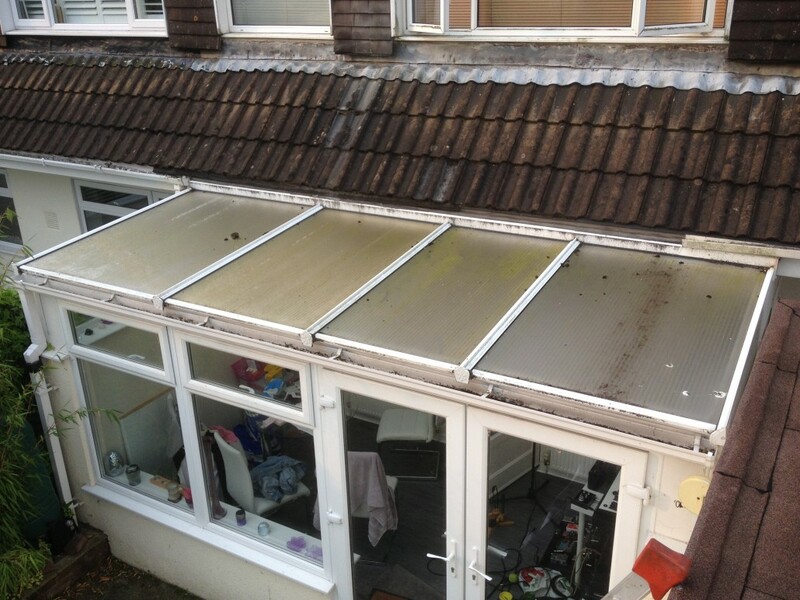 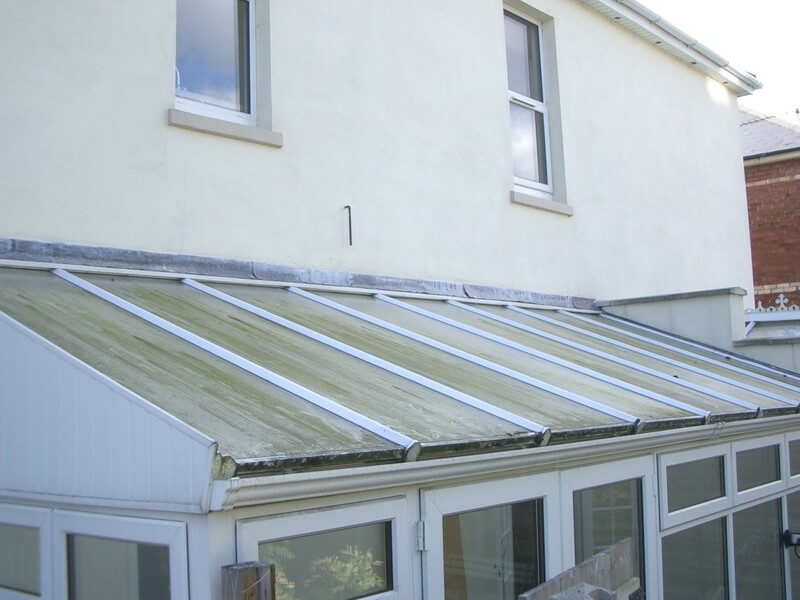 Is your once bright and shiny conservatory, looking somewhat tired and dirty. 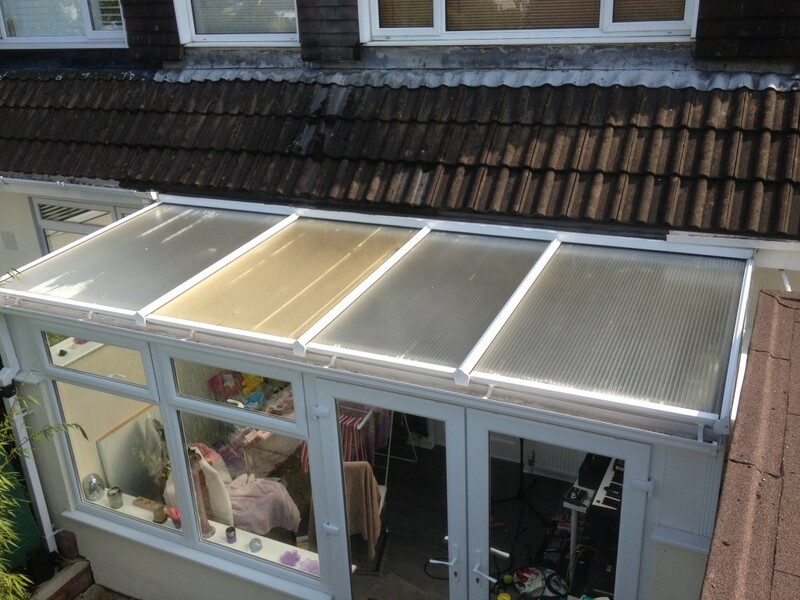 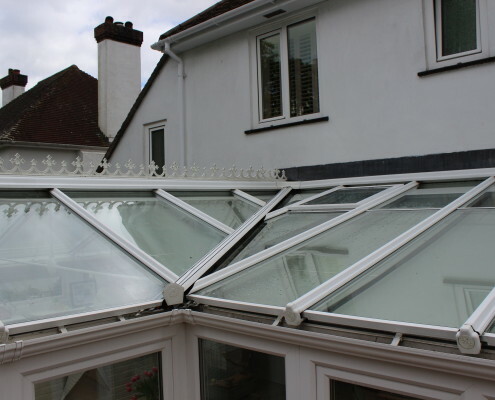 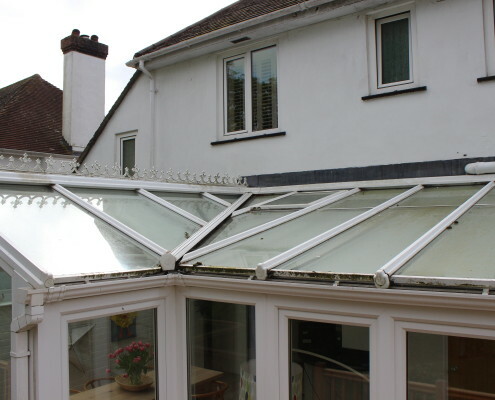 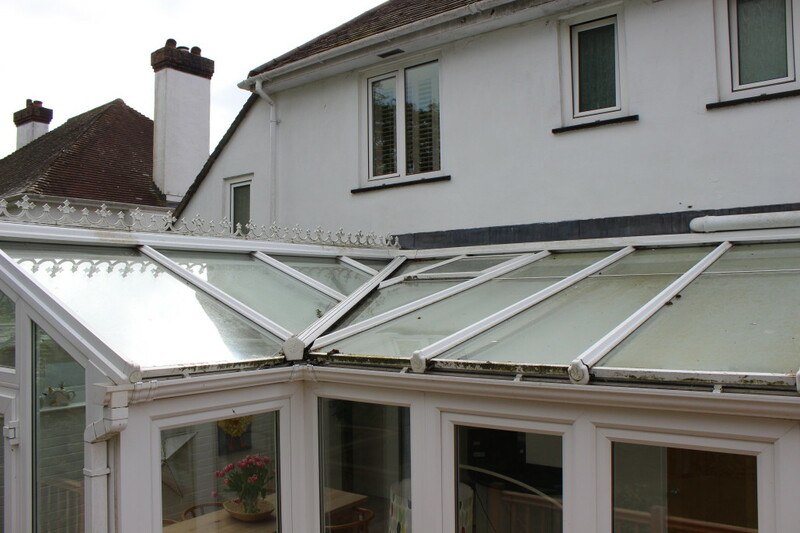 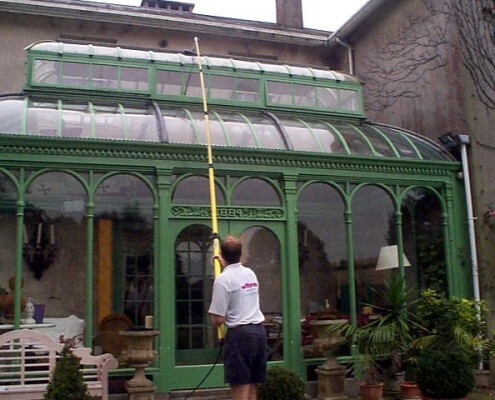 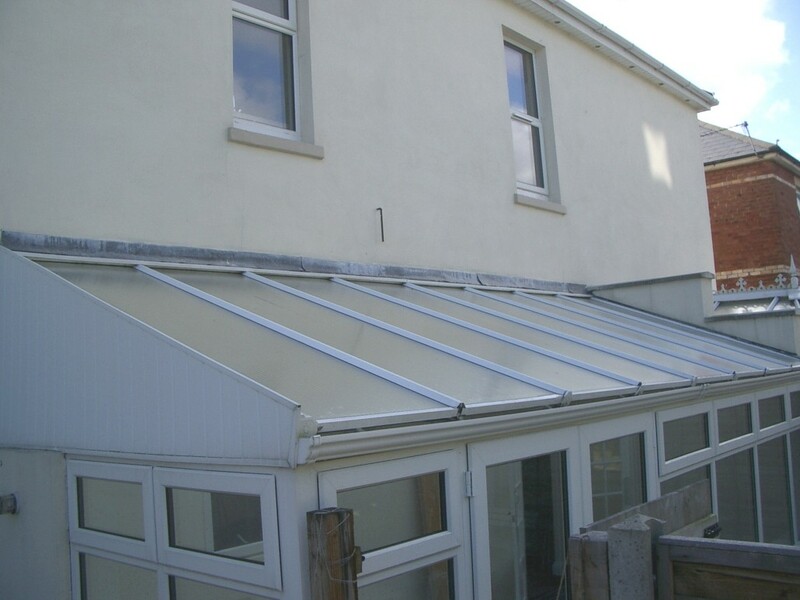 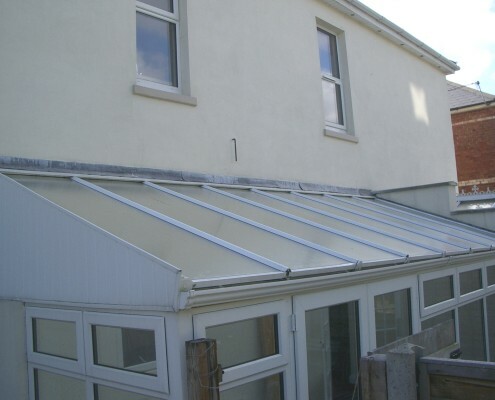 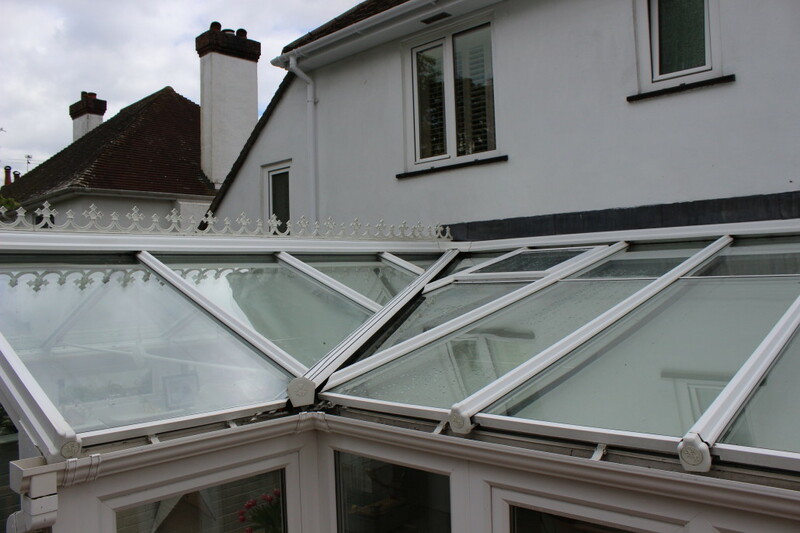 If so you have come to right place, we have extensive experience cleaning all different shapes and sizes of conservatories. 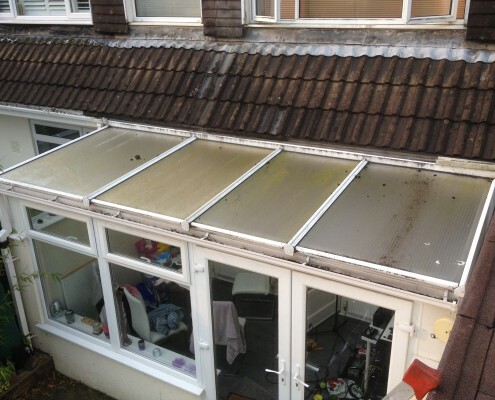 We can take care of all aspects of the clean from a simple once over wash down to a full deep clean. 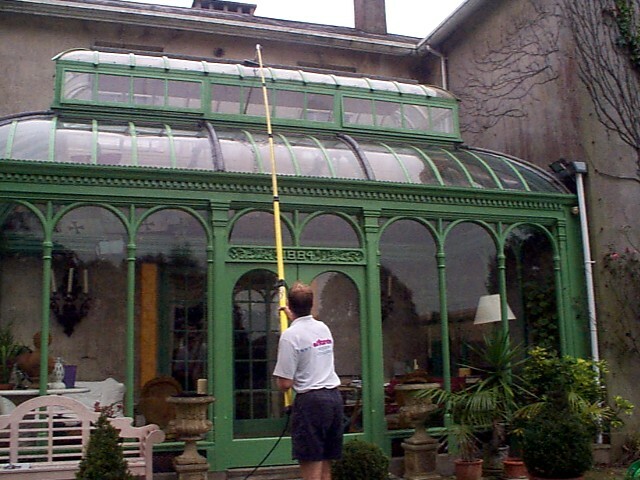 One off cleans, or regular maintenance cleans are no problem for Elfords. 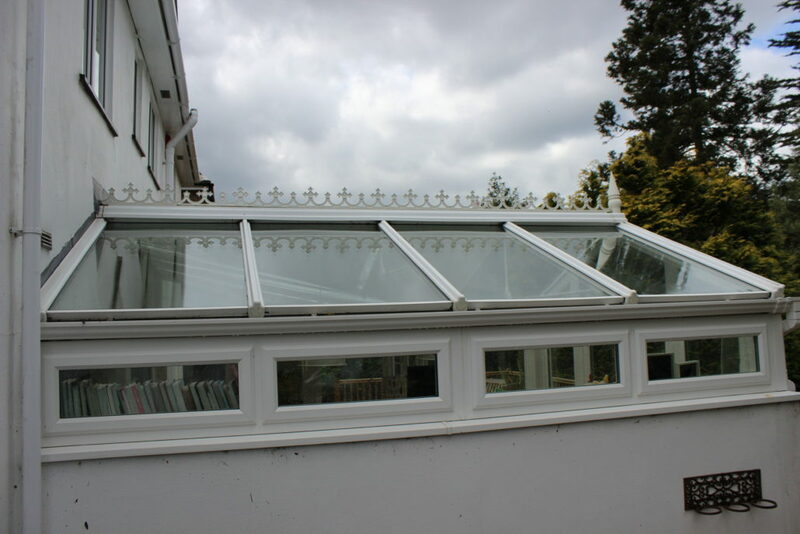 We can tailor any clean to your exact requirements from cleaning all the plastics, roof panels and windows both inside and out. 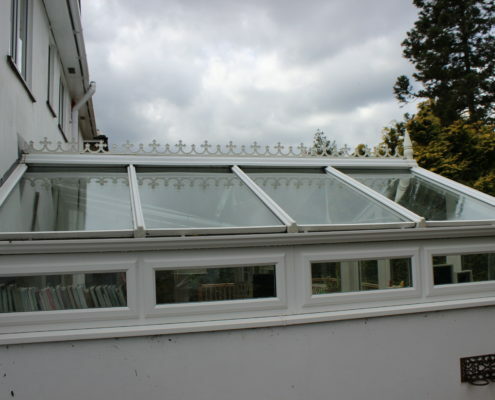 Please contact us today for your free no obligation quote.